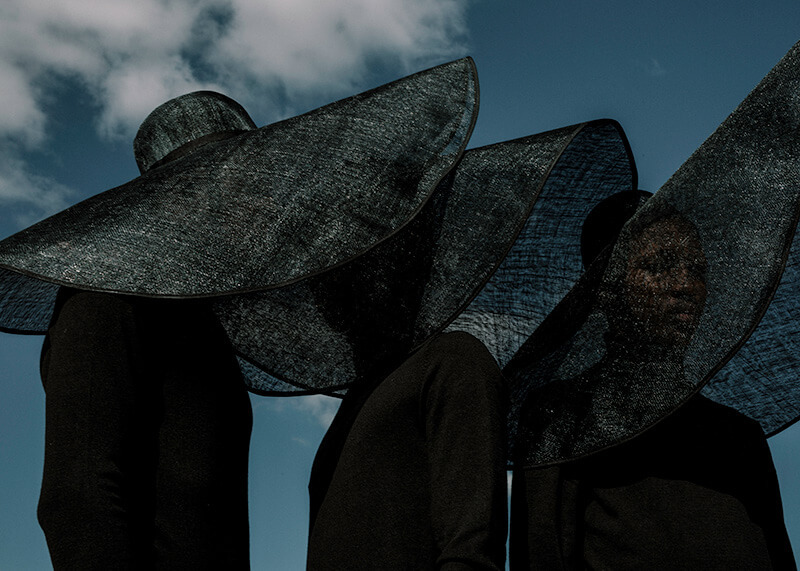 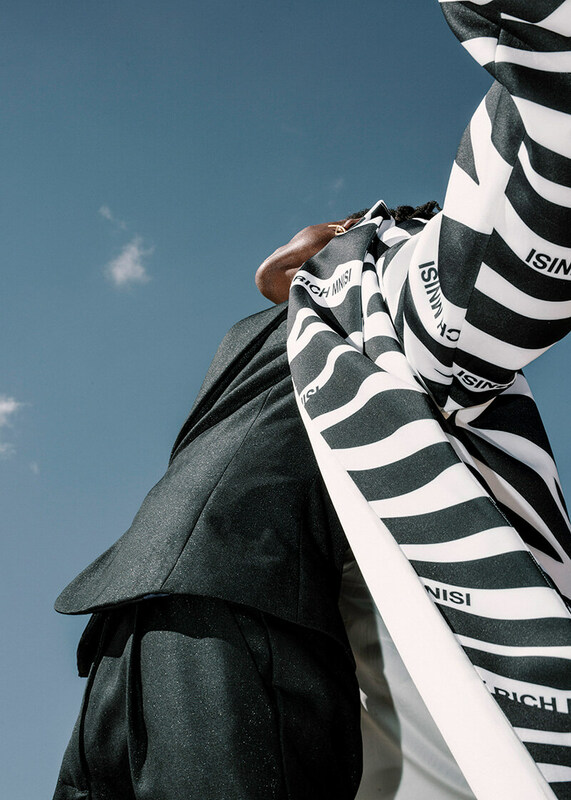 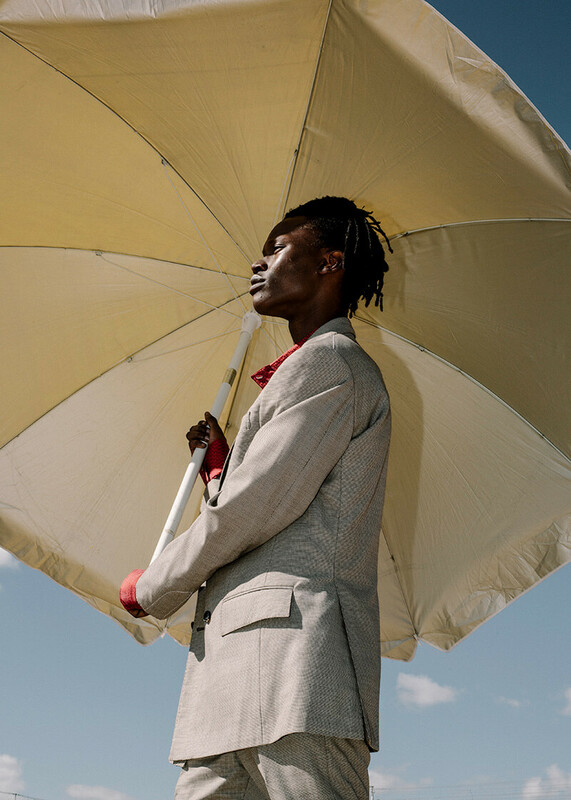 Talented photographer Aart Verrips, make-up artist Orli Meiri and stylist Neo Mofammere teamed up to create an amazing menswear fashion editorial featuring super big hats, big umbrellas, eye-catching suits as well as some great casual tops shot under the clear blue sky. 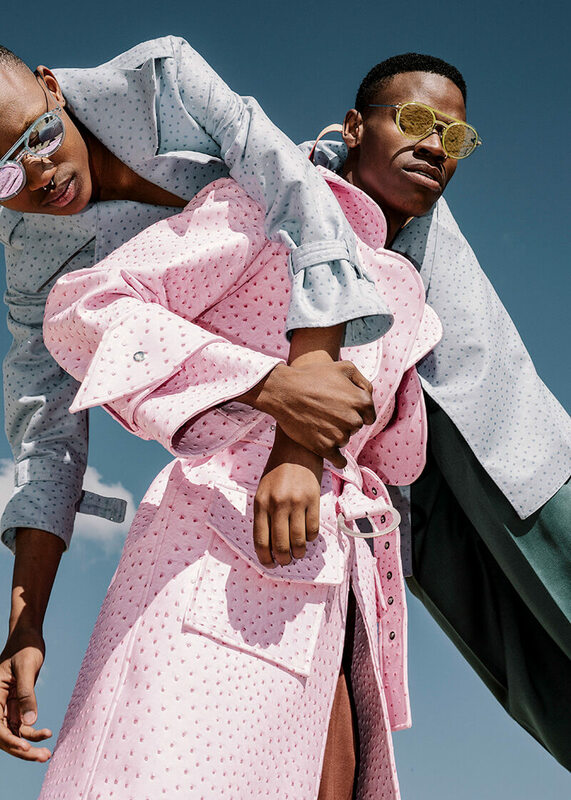 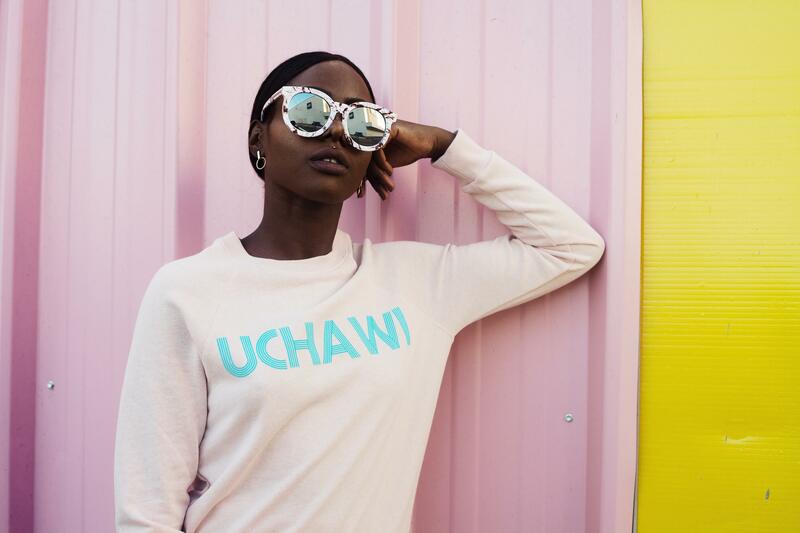 The editorial includes amazing pieces of talented designers; Rich Mnisi, Thebe Magugu, Lorne, G Row, Prada and hats from Crystal Birch. 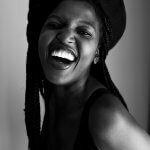 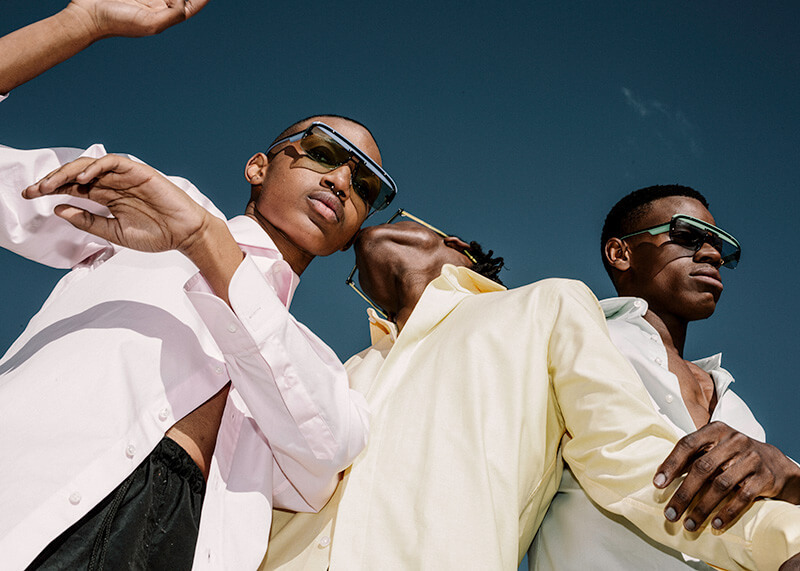 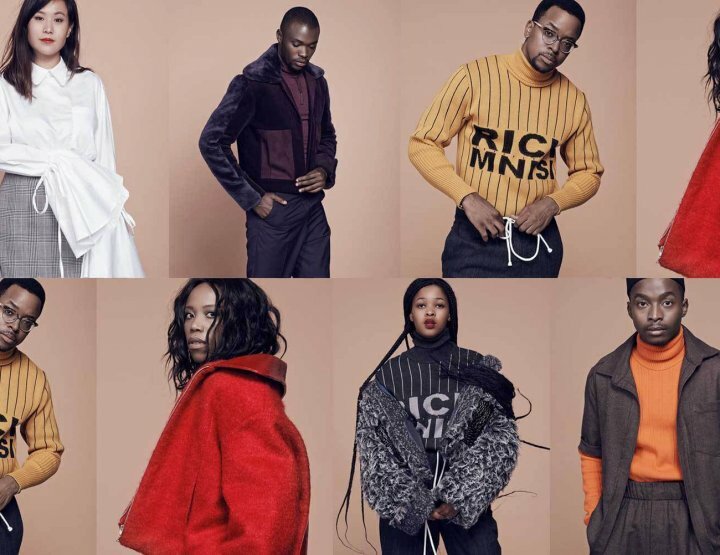 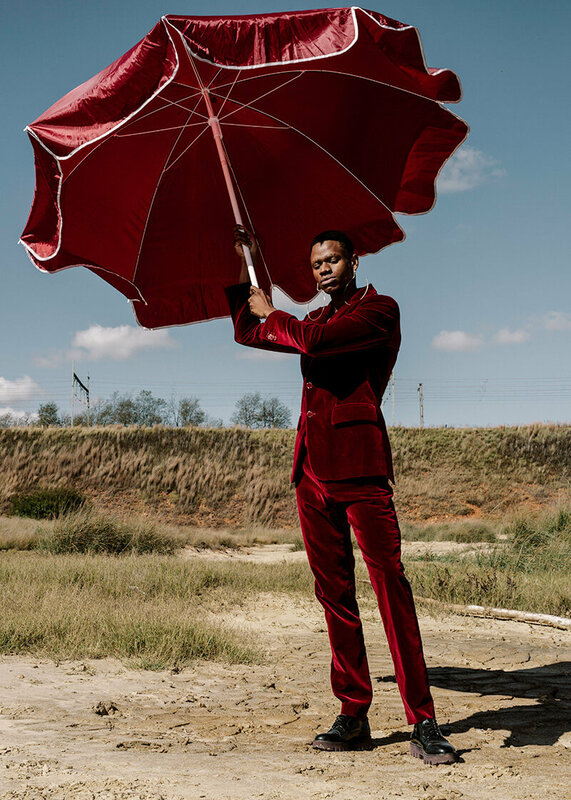 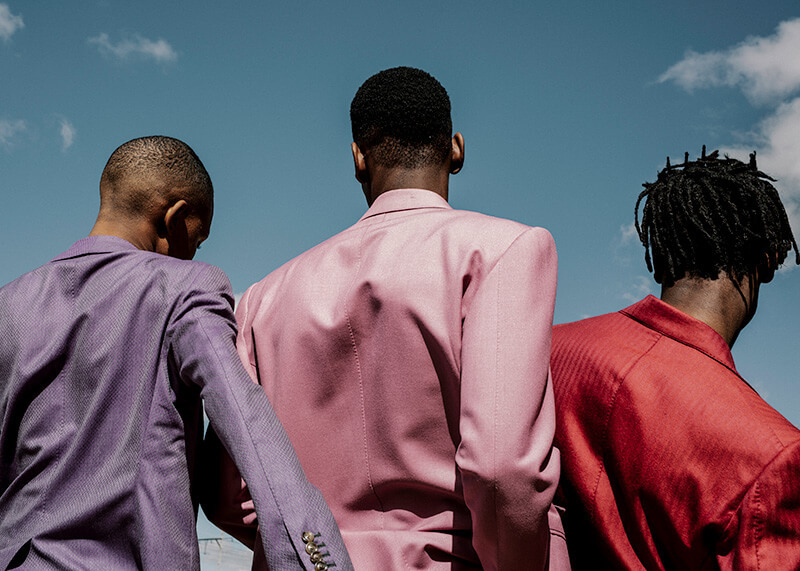 The model selection was a great fit for this shoot and I love how models; Kwape Lehlohonolo, Nkuley Masemola and Joseph Ntahilaja bonded so well and helped create a great shoot.